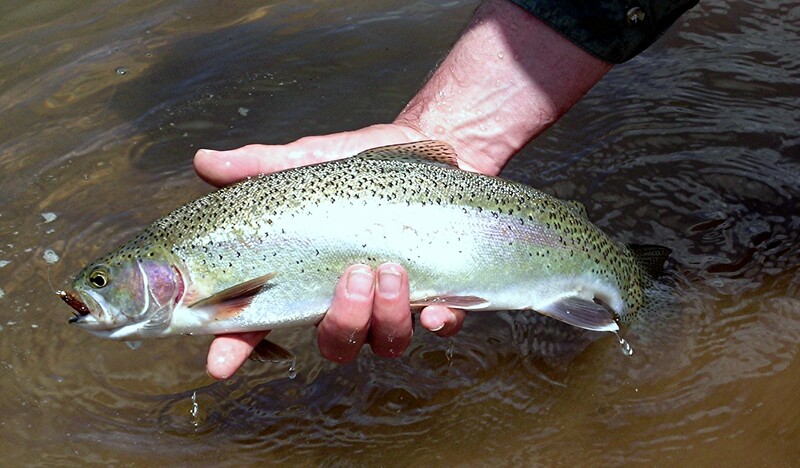 The longest surviving trout stocking program in the state of Wisconsin the Westby Rod & Gun Club has been a valuable member of the outdoor community for over 80-years. Our club stocks over 10,000 Brook and Brown trout every year in the streams of Vernon County. If you are interested in fishing the many streams in Vernon county please visit the Wisconsin DNR website to obtain a fishing license. 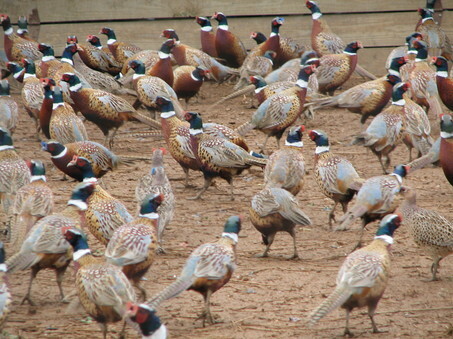 Each year we raise 200- 400 pheasants to be released in Vernon County. To help pay for the birds, we hold several chicken Q’s and are currently setting up a 3 gun raffle set for March. If you are interested in hunting pheasant in Vernon county please visit the Wisconsin DNR website for more information and licenses.